Robert joined Oak Associates, ltd. in 2001. Previously, he served as an Equity Market Analyst for IDEAglobal, a global research firm that analyzes major asset classes and international macro policy. 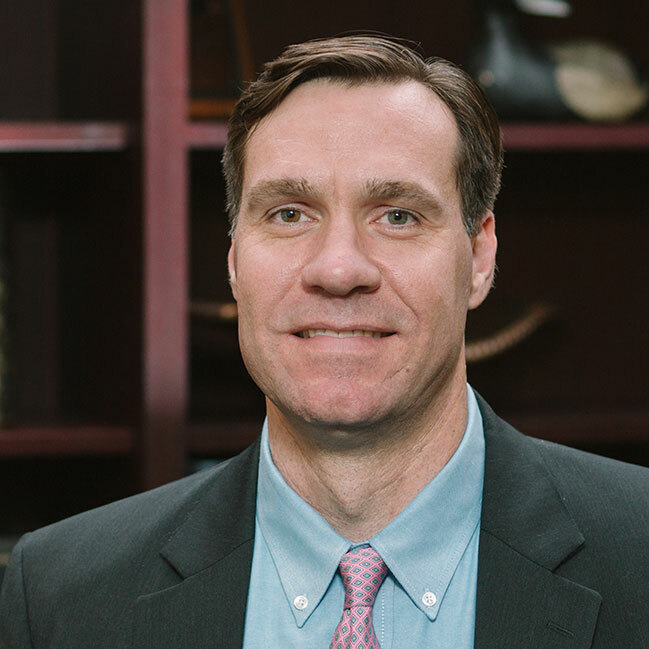 Robert began his investment career at Merrill Lynch, serving as a Financial Consultant in Stamford, Connecticut. Today he is the lead manager of Black Oak Emerging Technology Fund, Rock Oak Core Growth Fund and River Oak Discovery Fund. He is co-manager of White Oak Select Growth Fund, Pin Oak Equity Fund, Red Oak Technology Select Fund and Live Oak Health Sciences Fund. Robert earned his MBA from Goizueta Business School at Emory University, concentrating in International Finance. He also holds a BA in International Studies from Dickinson College in Carlisle, Pennsylvania. Robert holds the Chartered Financial Analyst (CFA) and Chartered Market Technician (CMT) designations. Robert is a member of the CFA Institute, the CFA Society of Cleveland and the Chartered Market Technicians Association. To receive Oak Associates commentary and updates, please sign up here. Email Please check that your email address is free of any errors. Are you a financial professional? Oak Associates, is an independent investment advisor registered with the U.S. Securities & Exchange Commission. © 2019 Oak Associates, ltd.
You are now leaving the Oak Ltd. website. Do you wish to continue?